Drift Bridge Group has been representing Audi since 1974. With two showrooms based in Epsom and Walton-on-Thames, we provide the full range of new Audi models as well as offering nearly new and used Audis. The Epsom Audi dealership was built in 1999, with the Walton Audi branch opening in 2006. Since then, Drift Bridge has been supplying Audi vehicles to customers across the South East. 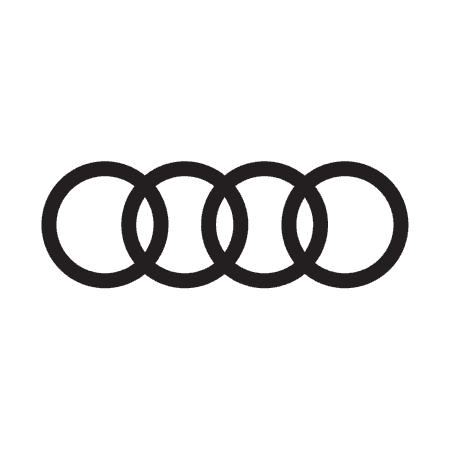 Audi is well known for the quality of its cars and, at Drift Bridge, we aim to reflect the excellence of the products we sell with a high standard of customer service. The ethos of our company is integrity and trust, and we are committed to building lasting relationships with both private and business customers alike. To find out more about the Audi products and services offered by our Epsom Audi and Walton Audi dealerships, please contact us today. Our friendly staff will be happy to assist you.